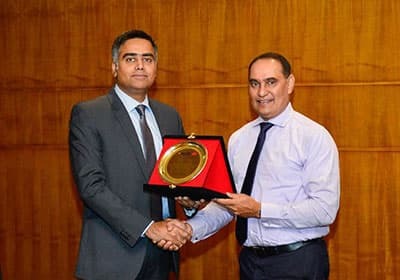 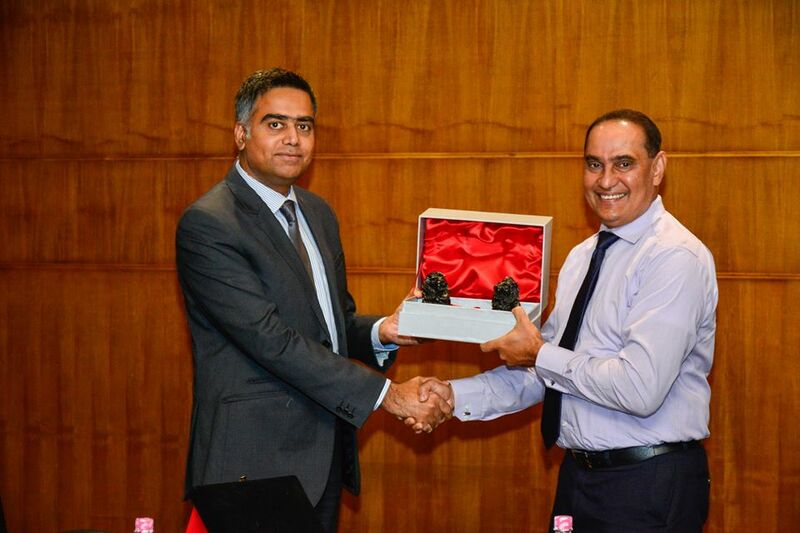 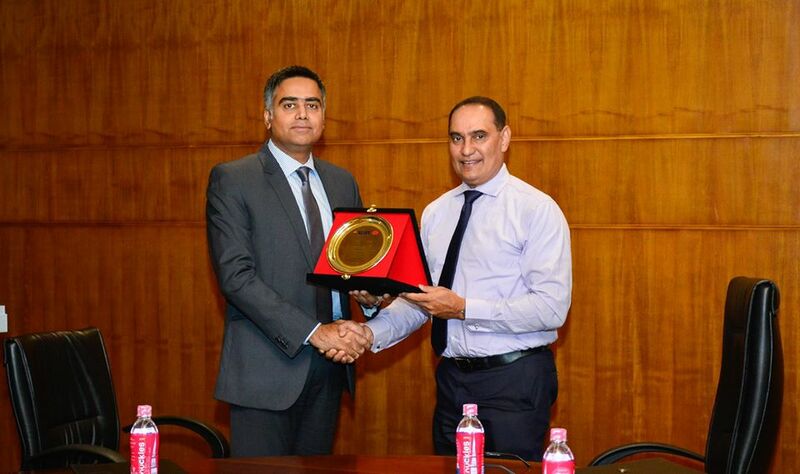 HSBC Electronic Data Processing (Lanka) Pvt Ltd (HSBC EDPL) entered into an MoU on Educational Cooperation with SLIIT Business School and SLIIT Faculty of Computing on 31st Jan 2019. 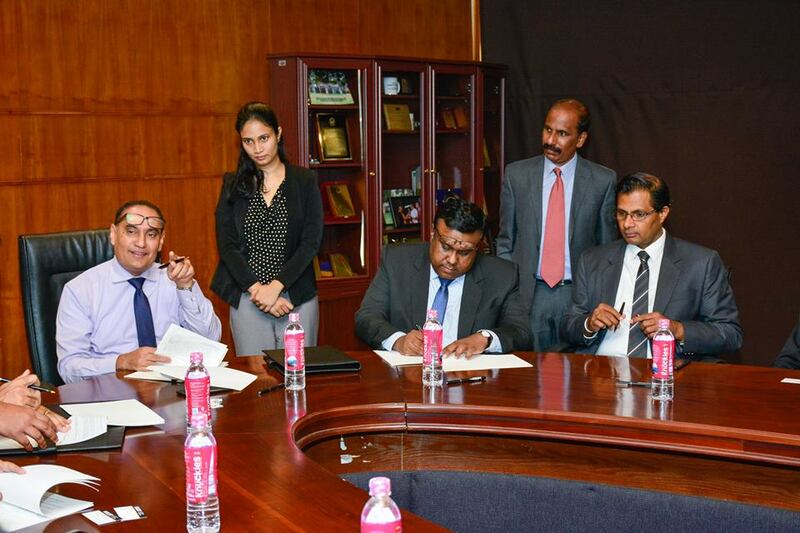 This MoU is aimed at providing internship and training opportunities to SLIIT undergraduates and also support knowledge exchange between the two entities. 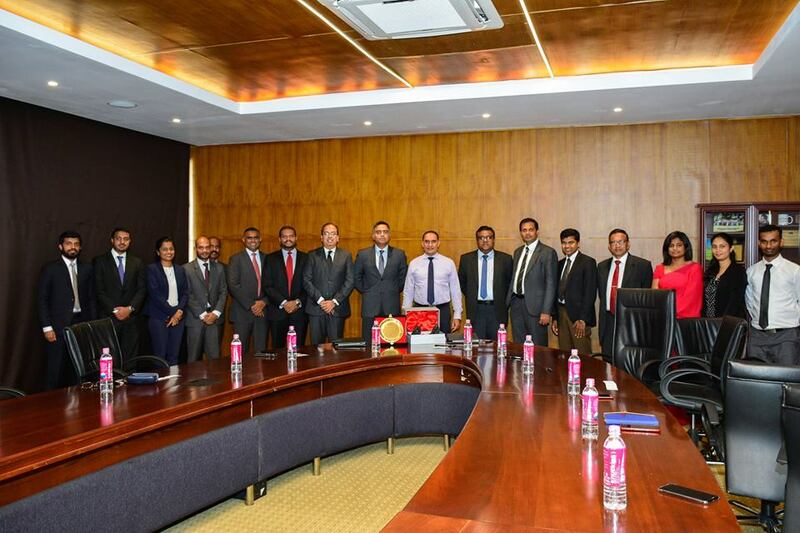 This ceremonial occasion was witnessed by Prof. Lalith Gamage – Vice Chancellor/CEO of SLIIT, Prof. Samantha Thelijjagoda – Dean, SLIIT Business School and Prof. Chandimal Jayawardena – Dean, Faculty of Computing, SLIIT together with Mr. Rishi Batta – Centre Director / Managing Director HSBC EDPL, Mr. Subramanian Seshadri – Head of Service Delivery, HSBC Securities Services – Colombo and Mr. Lasantha Dasanayaka – Vice President – Human Resources HSBC EDPL.